Add a touch of bling to your special occasion.. The Sugar Crystal Company (PTY LTD) South Africa was formed in 2005 after identifying that there was a growing demand for sugar crystal swizzle sticks, rock candy and other sugar crystal products. Our unique recipe and process ensures consistent crystal size, weight, clarity and colour. We specialize in brand packaging across our entire range of products and whilst this service is volume dependent we will bend over backwards to accommodate your needs. 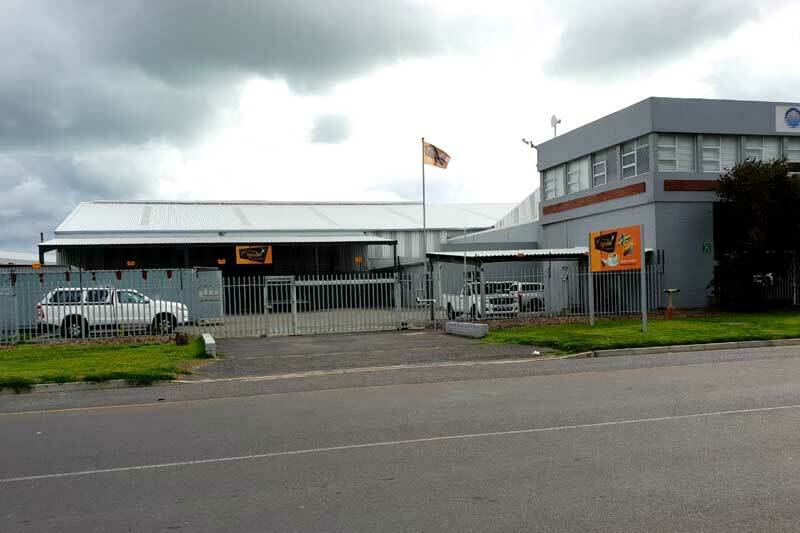 Our state of the art facility, stringent quality control systems and attention to detail, ensure that our customers are guaranteed satisfaction insofar as price and quality are concerned. We are both Kosher and Halaal certiﬁed. The Sugar Crystal Company has a global client base and our team has many years of experience and knowledge in both shipping and country specific customs’ requirements. We courier our products to local customers on a daily basis should you require this service..
Free Shipping on all orders over R1600. Orders dispatched daily ex factory Cape Town. Delivery 3-5 working days. Flat rate of R130 to have your order couriered to you anywhere in South Africa or select your own courier to collect from us. Minimum order value of R300 is required for us to process your shipment.